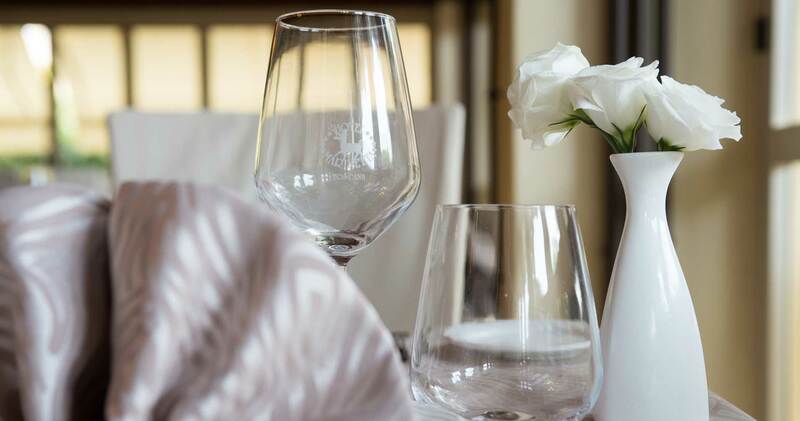 The chefs of the Park Hotel Marinetta offer you their delicious dishes with the same enthusiasm that you receive from our staff when you first arrive. 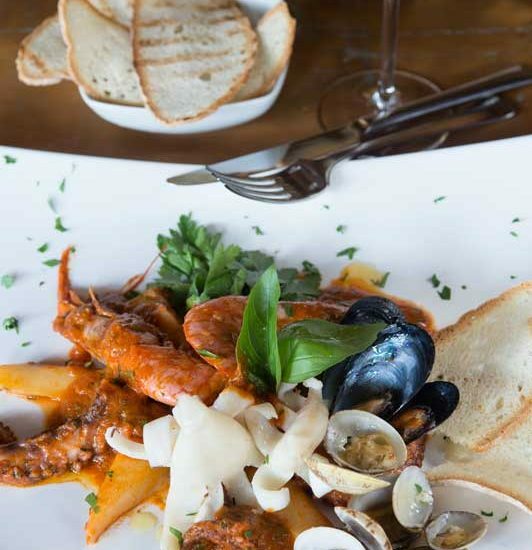 The aromas of spiced fish soup and Maremma wild boar will prove to you that we take cooking very, very seriously. 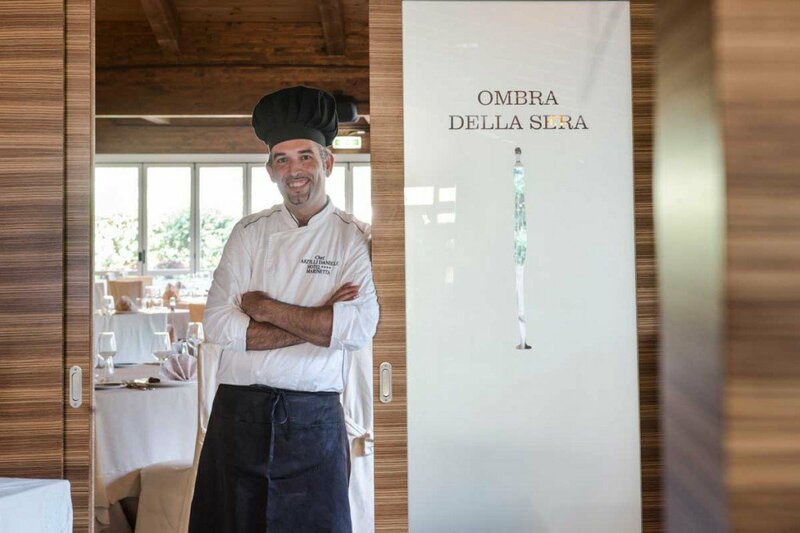 Our two restaurants, the Anfora di Baratti and the Ombra della Sera, are ready to delight your taste buds. 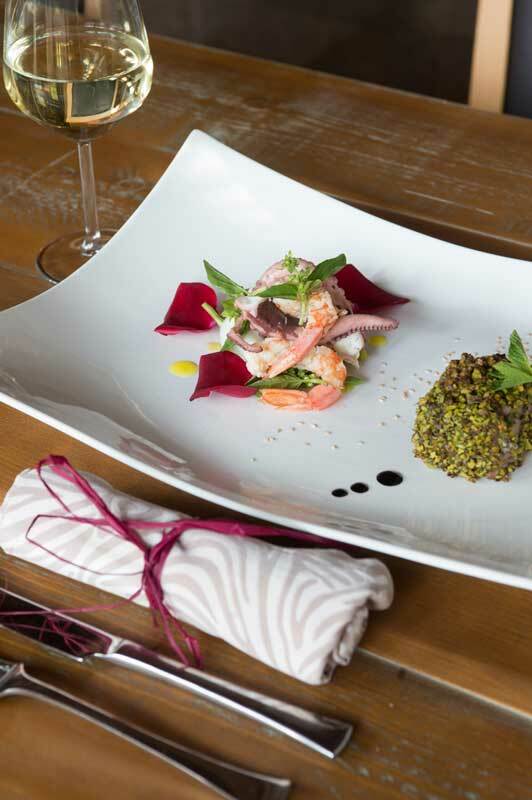 We offer a magical combination of selected products from our own region and typical Tuscan dishes, while adding our own pinch of creativity, too. Pasta meals, Pizza, Sandwiches and Salads are then waiting for you at the Cafè del Mare, close to the beach, and at the Funny Pool Bar. 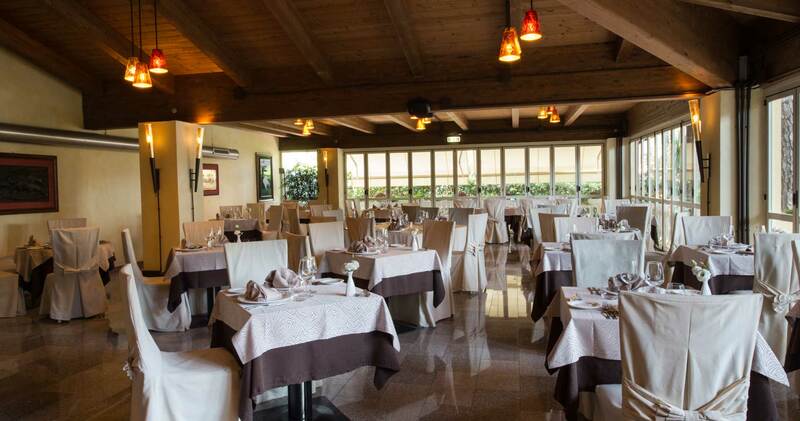 At the Anfora di Baratti, the buffet restaurant of the Park Hotel Marinetta, there is ample space and a relaxing ambiance. The locale is surrounded with large windows that face the central swimming pool. 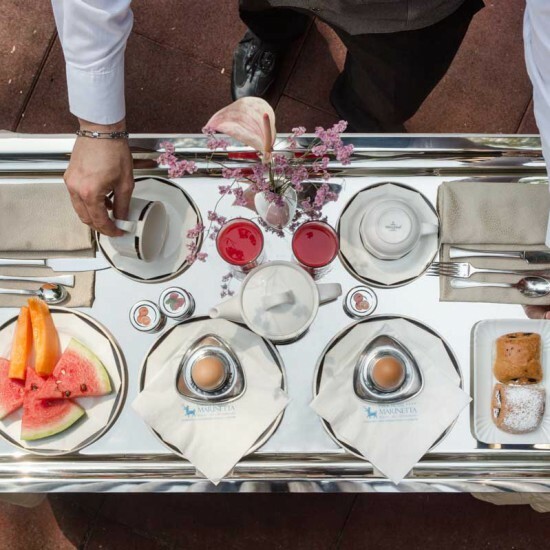 Here breakfast is served: we offer sweet and salty dishes, accompanied by coffee and cappuccino as you would find it in an Italian bar. 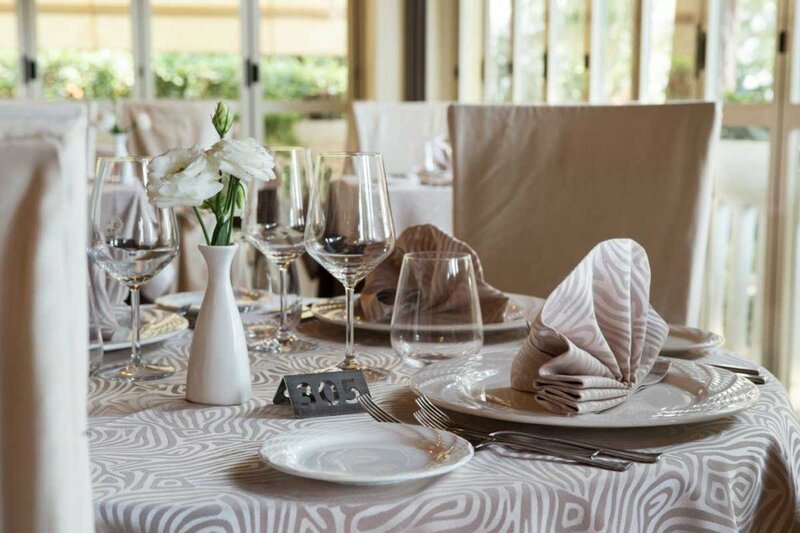 At lunchtime there is an enormous buffet provided with appetizers, vegetables, salads, hot first course dishes, cold second course dishes and dessert. 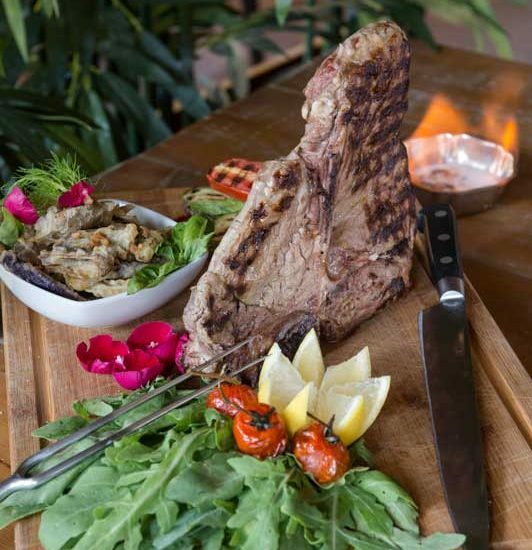 At dinner you will find another sizeable buffet of special appetizers, a selection of pasta dishes, meats, fish. A cheese assortment follows. Fresh fruits. 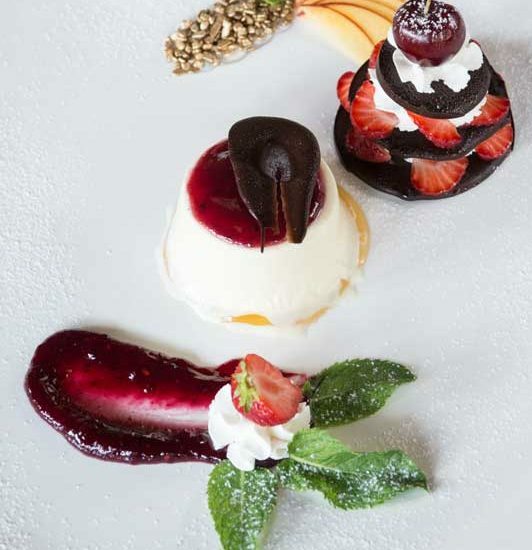 Desserts and ice-creams. For your children, a buffet with a simple menu is provided. Each day the menu is changed. 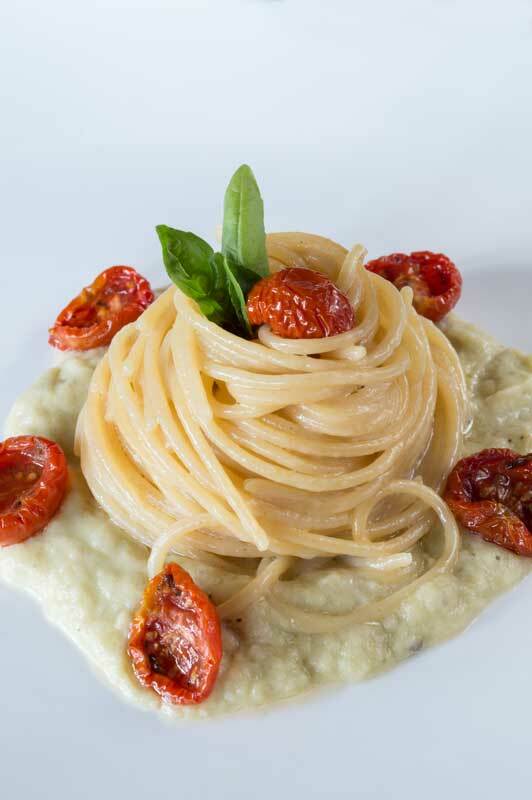 If you are vegetarian, vegan or need to follow a special diet, we will prepare personalized dishes with fresh ingredients. 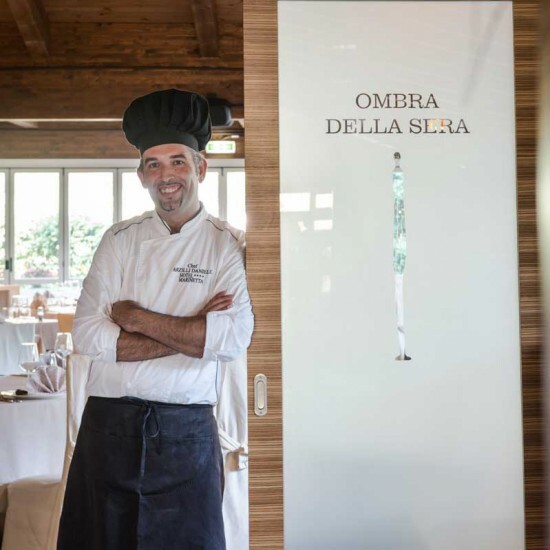 On booking you can choose to have breakfast, lunch or dinner at our Ombra della Sera a-la-carte restaurant, overlooking the internal pinewood of the hotel. 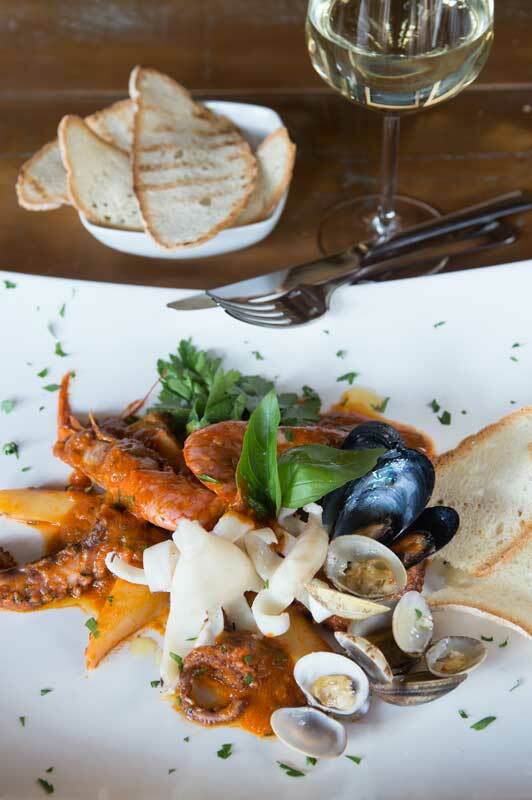 The menu offers you seafood and normal specialties. 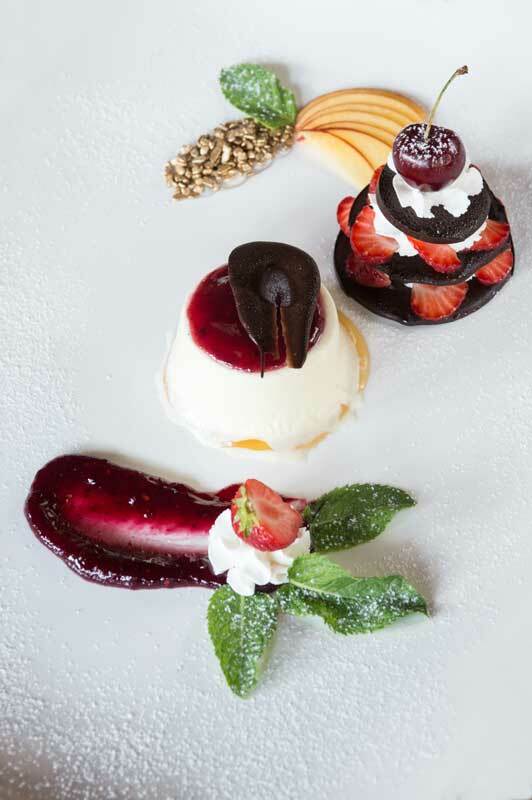 Our ingredients are vigorously searched for and selected from local producers. Our recipes, such as our spiced fish soup from the Tyrrhenian Sea, is fished for you the very day your enjoy it. 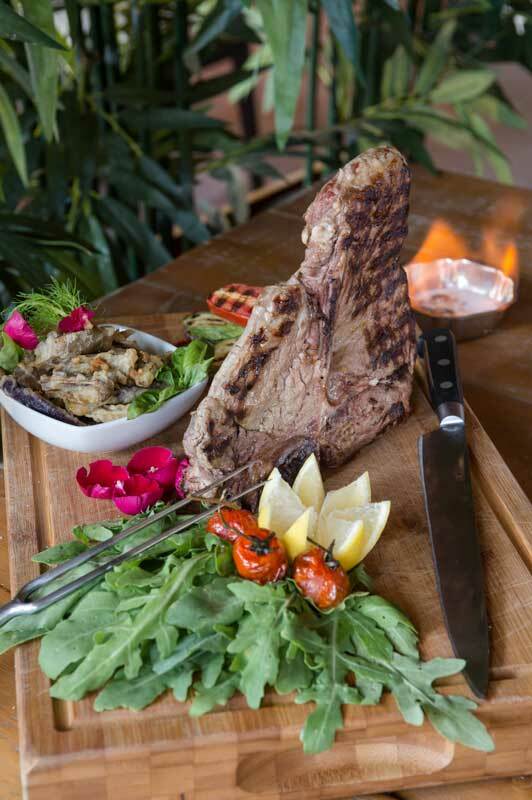 We offer a tantalizing Florentine Chianina steak. Maremman wild boar is another delight. 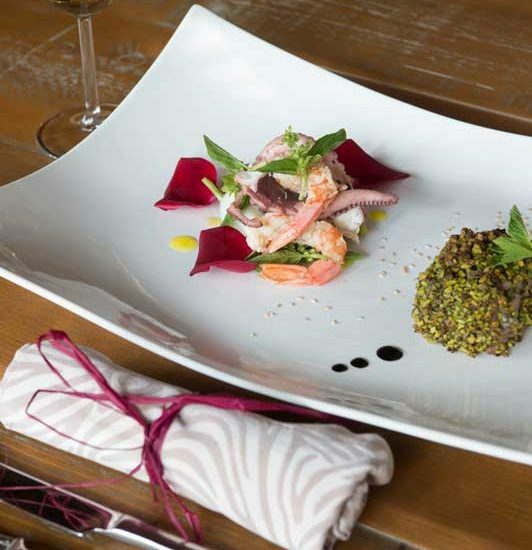 These are a modern homage to the Tuscan culinary tradition. A very special attention is given to our guests who must eat gluten-free foods. 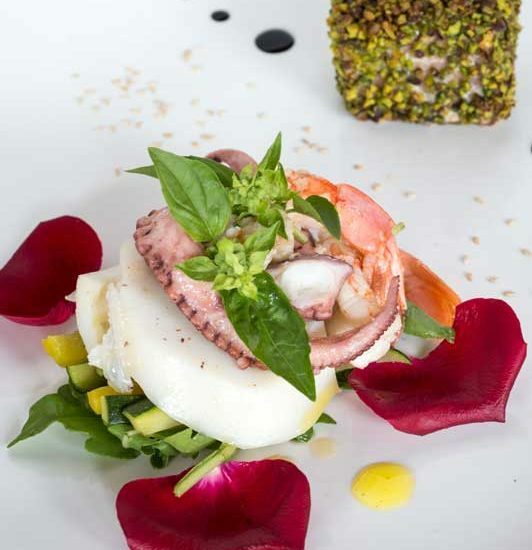 If you have to follow such a diet, the Park Hotel Marinetta will prepare the relevant foodstuffs in a non-contaminated ambience. 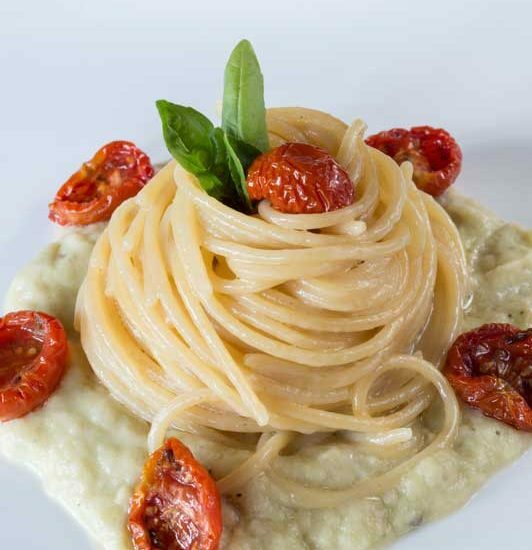 Our chef has participated in food preparation courses that have been offered to instruct food handlers how to create these gluten-free dishes and administer them properly. 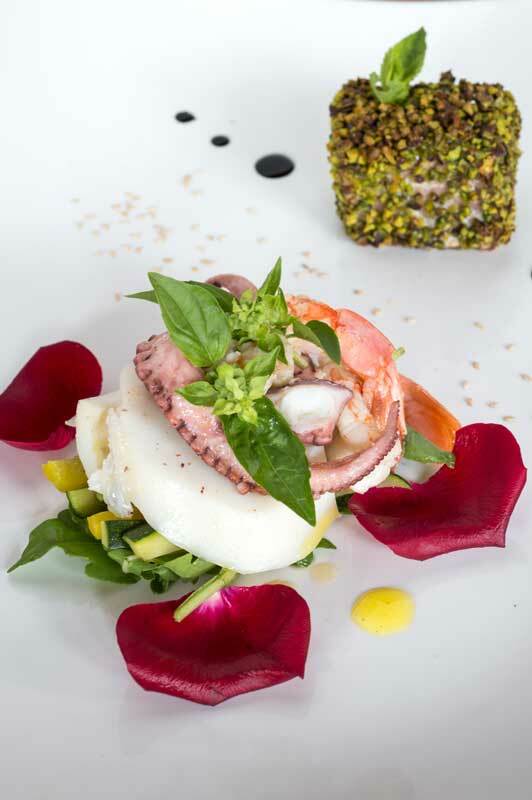 We know just how important diet is for an athlete in training: that’s why for cyclists and triathletes who choose Park Hotel Marinetta for their training we allow them to customize their menu based on their own dietary needs, according to their own timetable. At the Funny Pool Bar, for a casual dining or a quick and tasty snack, the new Granace – Grano & Brace waits for you: a selection of tuscan Chianina meat gourmet burgers to savor in the shade of the pinewood by the Funny Pool. 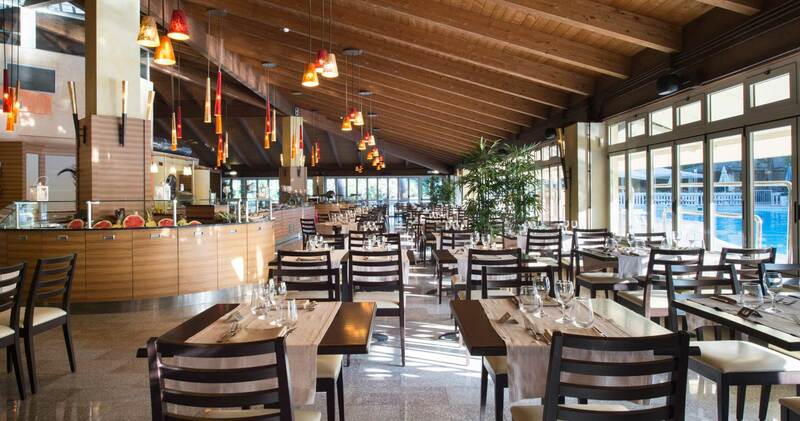 The Anfora di Baratti buffet restaurant is open for breakfast from 7:30 am to 10 am. Dinner is offered from 7 pm to 9 pm. At the peak season, dinner is served from 7:30 pm to 9:30 pm. 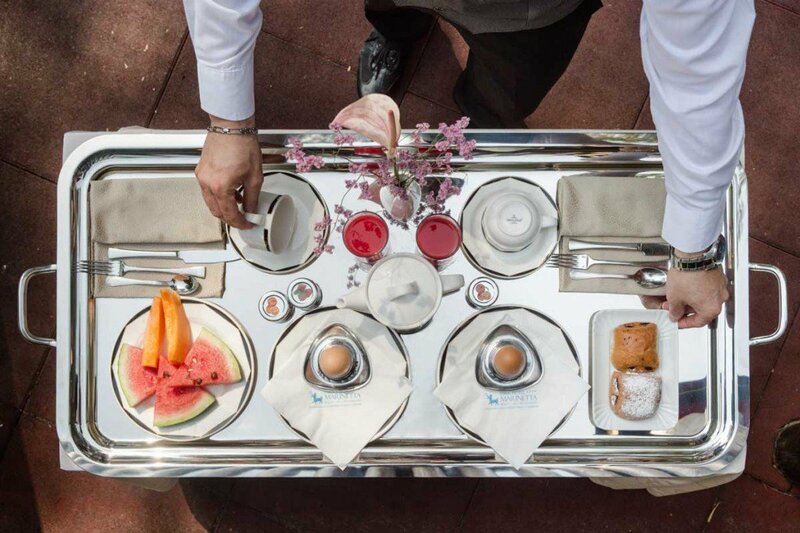 The restaurant with table service and the á la carte Ombra della Sera is open for breakfast from 7:30 am to 10 am. Dinner is served from 7 pm to 9pm. At the peak season, dinner is served from 7:30 pm to 9:30 pm. 2 beautiful pools, one specific for small kids. Animation for kids (unobtrusive to adults :-). 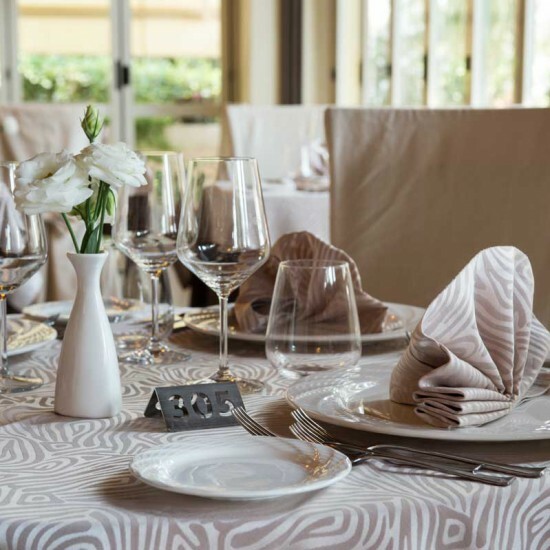 The Park Hotel Marinetta, 4 star hotel seafront hotel in Marina di Bibbona, perfect accommodation for your holiday with your partner or family. A superb choice of services welcome you here: rooms and suites overlooking the sea and the internal pinewood and garden; cottages with private entrance; 2 restaurants with half board treatment; swimming pool for adults and one for children; swimming pool heated to 28°C; private beach; bar; children's Club and children's play area. Restorative Wellness center with Jacuzzi pool where you can relax with tailor made packages, a good choice of massages and beauty treatments for body and face. Our location in Marina di Bibbona is also the perfect starting point to discover the Etruscan coast by bike or even riding a horse.